While Halloween isn’t a prerequisite for enjoying a good ghost story, the holiday provides the perfect excuse for traveling to spooky or haunted destinations. All around the world, cities go out of their way to offer parades and celebrations, but only a few are known for their scary histories. How would you like to spend Halloween getting creeped out by something real? The mysterious pasts and sinister surroundings of these five spooky destinations may make your heart race and skin prickle with gooseflesh. 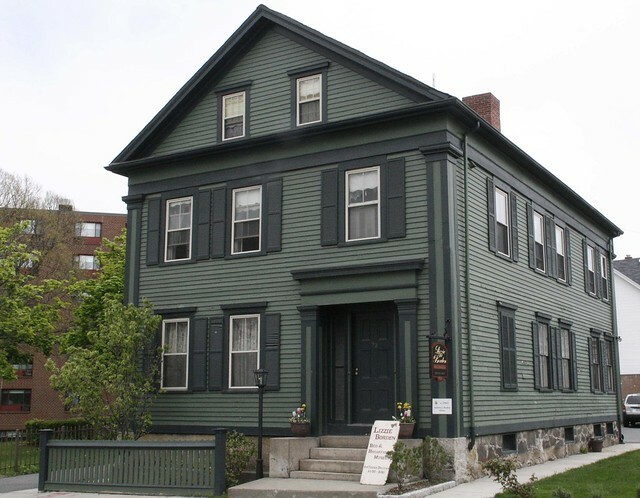 Skip Salem and head to this “haunted” B&B in Fall River, Massachusetts. In August of 1892, the country reeled after hearing the news about a very violent double murder of a married couple in their home. More astonishing was that the suspect was both a woman (rare during that time) and the couple’s daughter, Lizzie Borden. Although she was not found guilty, speculation (due to her demeanor and bits of evidence) always pegged Lizzie as the murderer. Today, tourists can stay in the same rooms where the Borden family members lived and where the murders occurred. Although the eerie rhyme claims that the parents were attacked 40 and 41 times, Lizzie’s stepmother and father really suffered from 18 or 19 and 11 blows, respectively. 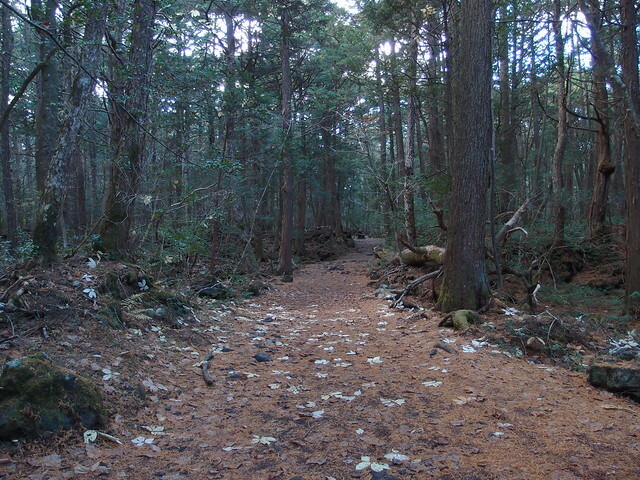 At the base of Mount Fuji is a lush, green forest, full of trees and shrubbery but void of wildlife. Sunlight filters sparingly through the greenery and each path looks a lot like the last, accounting for many lost hikers through the years. This quiet location also happens to be one of the most popular suicide sites in the world, where many bodies are never found among the obscure tangle of trees. Perhaps it’s the stillness, or maybe the lost lives, but this destination is now considered one of the most haunted in the world. The noiseless environment adds an element of mysteriousness that attracts some people and repels others. Imagine roaming through a Medieval castle and seeing a headless body float down the corridor. 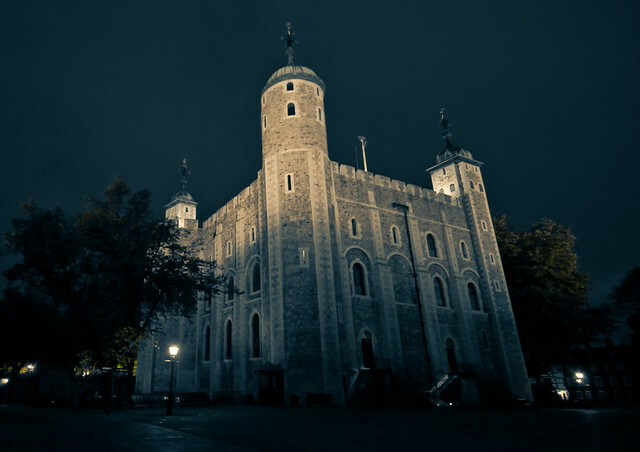 This is what you may experience when visiting one of England’s most haunted destinations, the Tower of London (more officially known as Her Majesty’s Royal Palace and Fortress of the Tower of London). Although it was the residence of royal families through the centuries, the beautifully built tower was also a jail and witnessed the imprisonment and execution of a few prominent historical figures including Anne Boleyn, Lady Jane Grey, and King Henry VI. 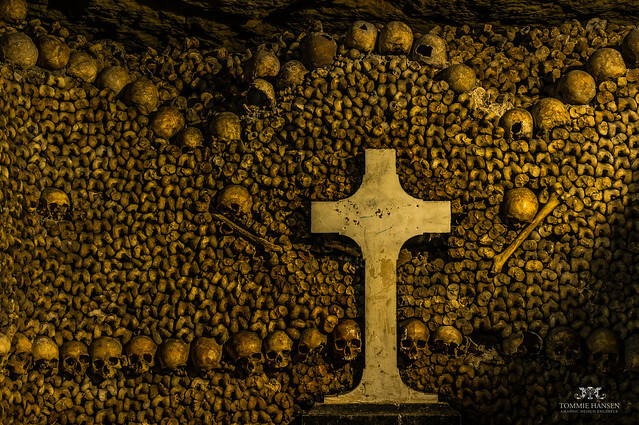 How would you like to walk through the “world’s largest grave?” Though it is small in size, this section of Paris’s subterranean mines holds the remains of over six million people, buried between the 18th and 19th centuries. The macabre tunnel walls filled with bones and skulls may not be haunted but will leave you slightly if not completely sensitive to the veil between worlds. This list wouldn’t be complete without mentioning the home of Dracula and other things that go bump in the night. 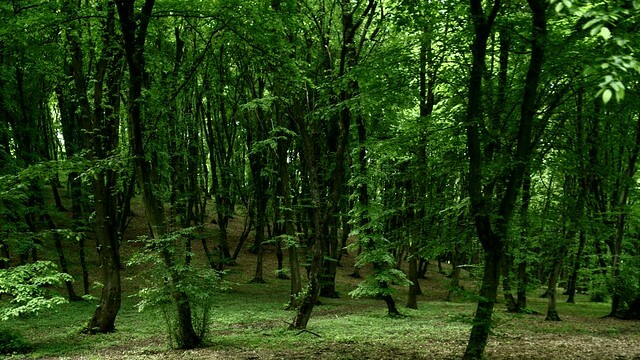 We have all heard about Transylvania, but the small Hoia-Baciu forest in the western part of the region is less popular. Known as Romania’s “Bermuda Triangle,” it is known for unexplained disappearances, ghost sightings, and other forms of paranormal activity (including UFOs). Some visitors report side effects such as nausea, hives, anxiety, and vomiting. As if that isn’t enough, the fairytale-like forest is a truly unique place where sparse light shines on trees growing at odd and irregular angles.